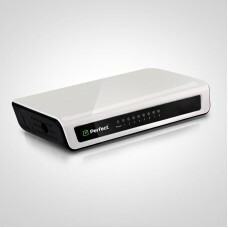 Enjoy ultra-fast video streaming, media sharing, and gaming thanks to Dual Band technology. 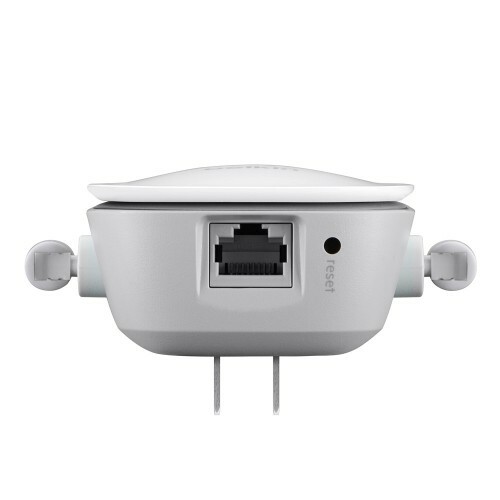 By running two frequency bands simultaneously, the N600 automatically prioritizes intensive activities like video and gaming for uninterrupted high-speed streaming. 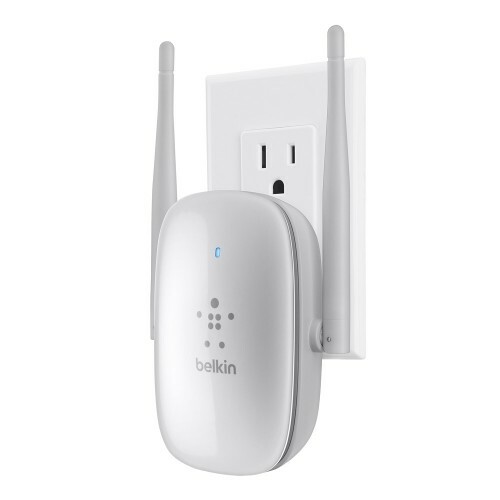 Installation is quick and easy with Belkin's Simple Start browser-based setup - just use a smartphone, tablet or computer to setup your router. Exclusive MultiBeam antenna technology gives you powerful signal strength for maximum coverage and reliability with multiple devices – from virtually anywhere in your home. Media Server by myTwonky lets you easily share photos and stream video to smartphones, tablets, or Smart TVs. 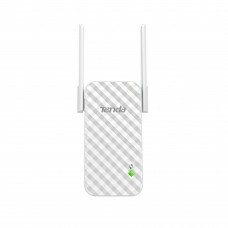 It even helps protect your entire network with Parental Controls – block unwanted content to all your devices automatically with this customizable and easy-to-use software. 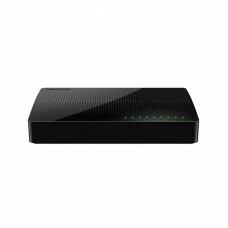 * Test measured average throughput within a home network when connected devices are placed at various distances from router. 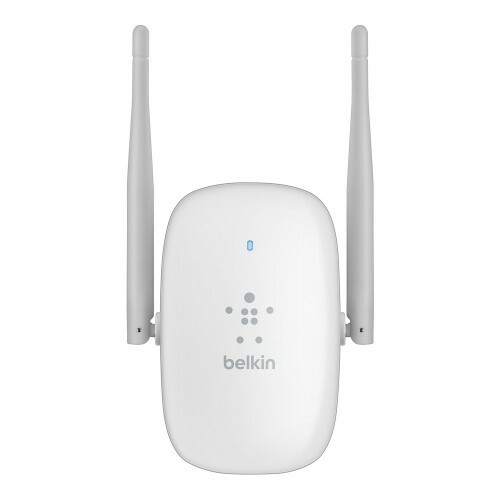 The Belkin router had the highest average throughput at measurements greater than 30 feet. 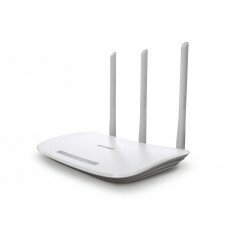 Leading routers were determined by identifying the most commonly purchased routers that collectively accounted for a majority of router sales. ** The standard transmission rates—300Mbps (for 2.4GHz), 300Mbps (for 5GHz), 54Mbps, and 11Mbps—are the physical data rates. Actual data throughput will be lower and may depend on the mix of wireless products used.